Laser Plumbing Christchurch is committed to a cleaner, brighter future and has dedicated itself towards helping others do the same. We provide environment friendly, green solutions and alternatives to your plumbing requirements, serving clients across all of Christchurch's suburbs and surrounding areas. Whether you are building a new home, or simply looking to make some changes to your existing home we can assist you with your plumbing system. We can provide you with information on all aspects of going green, for example using water efficiently or installing low-flow showerheads and taps. Savings can also be made in the way the system is set up. The location of the hot-water cylinder is important, so minimise the distance between the cylinder and the point of use as less water is wasted waiting for it to reach the desired temperature. Insulating the hot-water pipes will also help to save energy. Alternatively, consider an on-demand hot water cylinder. 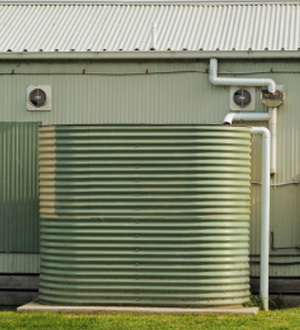 Laser Plumbing Christchurch East can provide green solutions and alternatives that help you save money, save water, reduce your water bill and play your part in helping the environment. If you would like to find out more about going green, please contact Laser Plumbing Christchurch East.